Whether it’s a cross-country trip, a weekend getaway with the family or the daily commute, the Chevrolet Express Conversion Van is the ideal vehicle. It can accommodate up to nine adults in luxurious comfort and delivers plenty of convenience, space, versatility and safety. 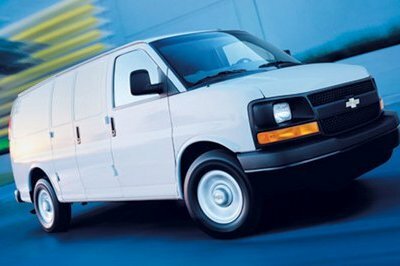 For 2007, Express Conversion Van also delivers more power from its standard engine and more environmental benefits. 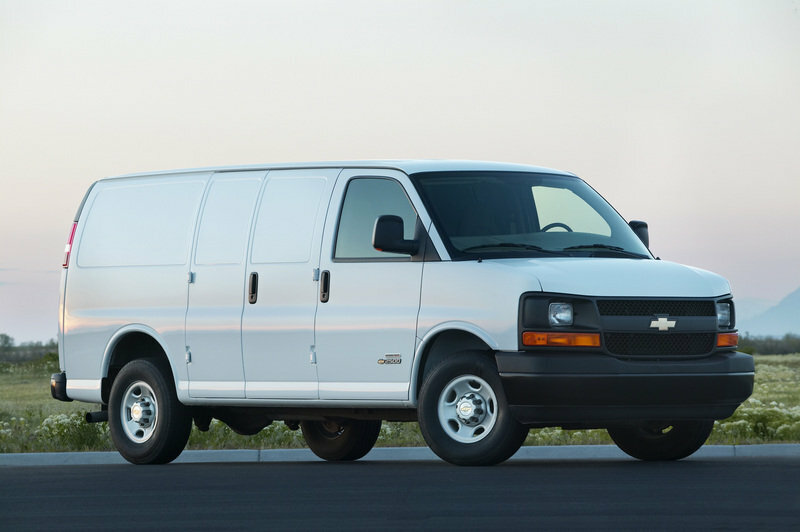 The 2006 Chevrolet Express is the leading full-size van equipped with 4.3-liter V-6 capable of producing 195 horsepower and 260 lb-ft of torque.